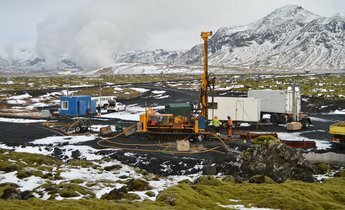 It takes hundreds of millions of years to produce fossil fuels by natural processes but new scientific research is looking to short-cut that process by using waste carbon dioxide (CO2). To avoid the worst effects of climate change, the world needs to dramatically reduce manmade CO2 emissions from their current levels of 32 metric gigatons. 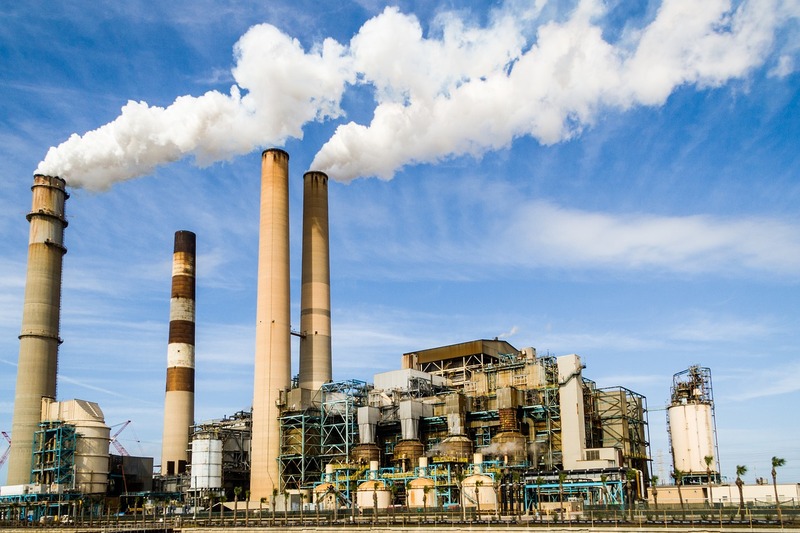 In parallel with efforts to directly reduce CO2 emissions, scientists are also researching methods of carbon capture and utilisation (CCU), which takes CO2 emissions from sources such as coal-fired power plants and uses them in other industrial processes. One example of the innovative deployment of CCU is in the creation of petrochemicals such as gasoline. Rather than creating gasoline directly from fossil fuels, a CO2 hydrogenation reaction can be used instead to produce it. New research by Chinese scientists searching for a more efficient approach to hydrogenation sparked interest when it was published in Nature Communications in May 2017. Ge Qingjie and Sun Jian’s research team at the Chinese Academy of Sciences’ Dalian Institute of Chemical Physics have designed a new multi-functional, compound catalyst that converts CO2 and hydrogen into gasoline. In previous experiments with this process no more than half of the hydrocarbons obtained were in the right range for vehicle fuel. The catalyst used in the latest Chinese study, by contrast, produced 78% gasoline-range hydrocarbons. Ge Qingjie told chinadialogue that this wasn’t just a technical breakthrough, it could also be a commercial one. Operating conditions used were close to those found in industry, which is promising in terms of commercialising the process; while the catalyst was produced from relatively cheap materials such as iron chloride (produced when hydrochloric acid is added to steel waste). Ge said the team is confident the research will have industrial applications. But several hurdles remain given that the process requires very pure raw materials and further efficiency improvements must be made. If these obstacles can be overcome then we could see the roll out of the fuel production process in five years. An advantage of the process is that it produces less carbon emissions because it utilises waste CO2 that is already available. 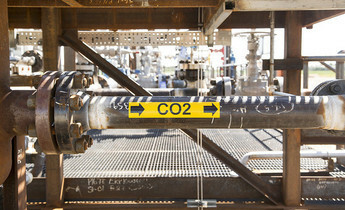 The overall carbon footprint of making gasoline using the process would depend on where the CO2 comes from. Drawing on CO2 from the air would reduce the size of the footprint. 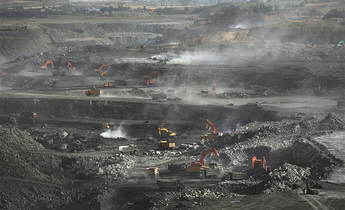 Ge Qingjie indicated that the process is best suited for use alongside industries that emit large quantities of CO2, such as coal-fired power. However, technologies to capture CO2 from the atmosphere have also been demonstrated (although not fully commercialised), which could make the process carbon neutral. The activation of CO2 and its hydrogenation to gasoline presents a challenge because CO2 is a stable, inert molecule, said Jiang Kejuan, a researcher at the National Development and Reform Commission’s Energy Research Institute. This means significant energy is needed to raise the temperature and pressure levels needed for the process. The production of hydrogen itself is also energy intensive. 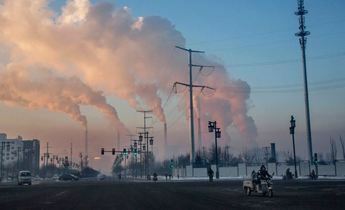 Jiang pointed out that in industrial use the overall energy input may mean the process is not worthwhile. Although the catalysts, techniques and equipment are all close to those currently used in the petrochemical industry, the cost and availability of hydrogen is a major limiting factor, said Ge Qingjie. He thinks the process will be suitable only in certain scenarios. For example, where there is proximity to cheap sources of hydrogen and concentrated carbon dioxide emissions. However, some industry insiders are also sceptical whether the process could be commercialised. An engineer with Beijing Petrochemical Engineering told chinadialogue that while the process may be viable in laboratory conditions, any fuel produced in industrial applications could be several times as expensive as current alternatives.